Channel Products is a leading designer and manufacturer of ignition systems and safety controls for manufacturers worldwide. Our expert design and engineering group can help you get new products to market quickly and cost-effectively. Customers choose Channel Products for integrity, leadership, customer service, and independent thought. We think big and move fast. It’s this agility that provides Channel Products with the momentum to contribute to the success of our customers. For more information, contact us to arrange an introduction. Included in this range of products is an innovativeignition control known as Direct Spark a and Hot surface ignition controls, Channel Products’ Direct Spark Ignition and Hot Surface Ignition Controls enhance quality for manufacturers while providing safety, reliability, durability, and utility for end users. They are available in microprocessor-based designs certified to CSA, ANSI Z21.20 standards, CAN/ CSA-C22.2 No.199, and CE. 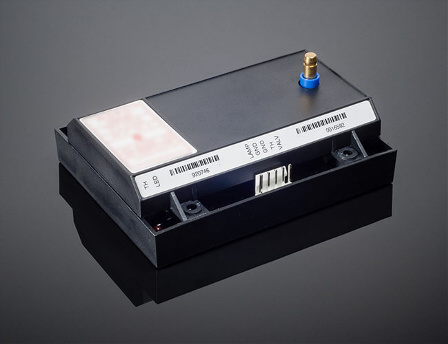 Used in the following power sources: 12 VDC, 24 VDC, 120 VAC and 240 VAC. Customized ignition control functions for a variety of applications, including: Timing functions, Air proving switches Flame sensing, Combustion and circulating fan control Thermostat and valve voltage. Trials for ignition Alarms and Indication and diagnostic display Proven ignition. 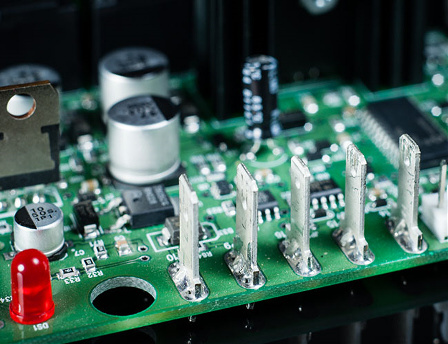 Whatever your needs for ignition, direct or hot surface technologies, speak with Channel Products first. 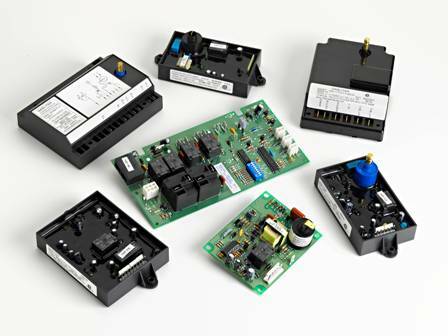 We are the leading supplier of customized, highly functional ignition controls.